Bothers are an Italian thrash metal band formed in Belforte del Chienti in 2004. The band was founded by guitarist Leonardo Cardinali, alongside drummer Fabio Pazzelli and guitarist Karim Venturini. 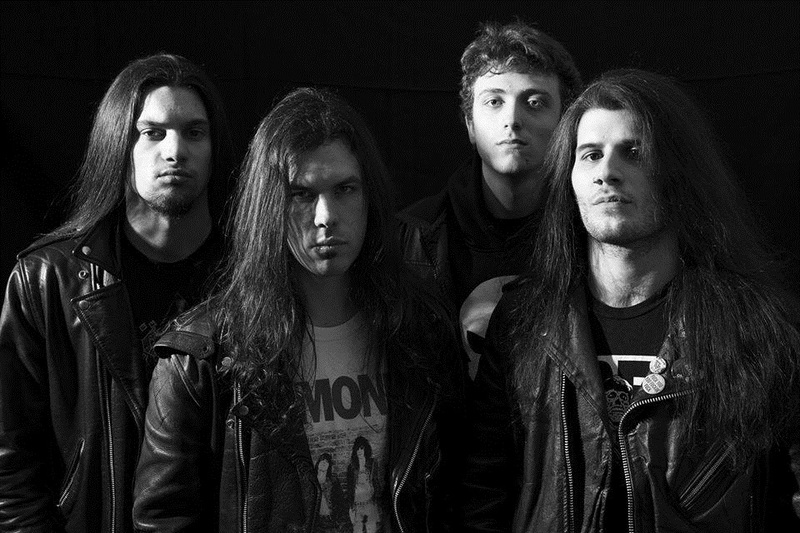 The first line-up included Matteo Menichelli on vocals and Alessia Marchigiani on bass and with this formation the band recorded two demos, Alone As Death and Kill For Insanity. Since late 2005, Bothers underwent several line-up changes and reached a stable formation just in late 2008 with drummer Lorenzo Domizi, singer Matt Strona and bassist Dave Scoscina. In early 2009 the band self-released its first album with the title No Way Out. With this record, Bothers got their first contracts and the album was re-released under the labels Floga Records and EBM Records. In 2010 the band went through other changes and recorded a self-released demo called Snackbags Demo. On this record, Karim Venturini appears for the first time as singer-guitarist. Since late 2012 Bothers are composed of Leonardo Cardinali (guitars/vocals), Karim Venturini (lead vocals/guitars), Giovanni Pedretti (drums) and Federico Tofoni (bass/vocals). Between 2013 and 2014 the band recorded unpublished material and did two mini-tours in East Europe, playing in Hungary, Slovakia, Czech Republic and Serbia.